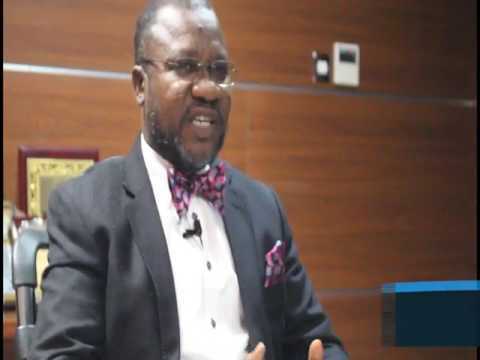 A renowned and frontline legal practitioner, 'Kunle Rasheed Adegoke otherwise known as K-Rad has enjoined Muslims and non-Muslims alike to change their sinful ways to pave way for abundance, prosperity and blessings. To Muslims in particular, Adegoke enjoined them not to revert to sinful ways after the holy month of ramadhan, as doing so makes nonsense of the sacrifice they had endured in the last 29 days. Adegoke doubles as the founder of Tiwa n Tiwa L'Osun, a socio-political movement dedicated to mobilisation of people of Osun for the development of the State.